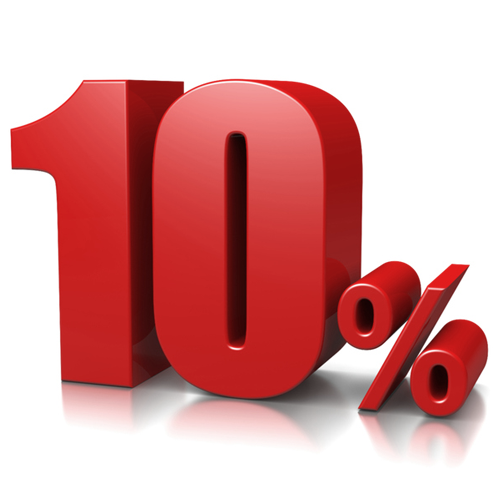 GIA i-thrive is a superior all-in-one nutritional beverage, featuring an industry leading antioxidant (ORAC) value of 50,500! i-thrive is formulated to support a healthy immune system, boost your energy, and replenish vital nutrients. Every serving is bursting with vitamins to help you thrive in your overall health and vitality. Available in 32 oz bottles, and now in 1 oz pouches that are perfect for travel or on-the-go! 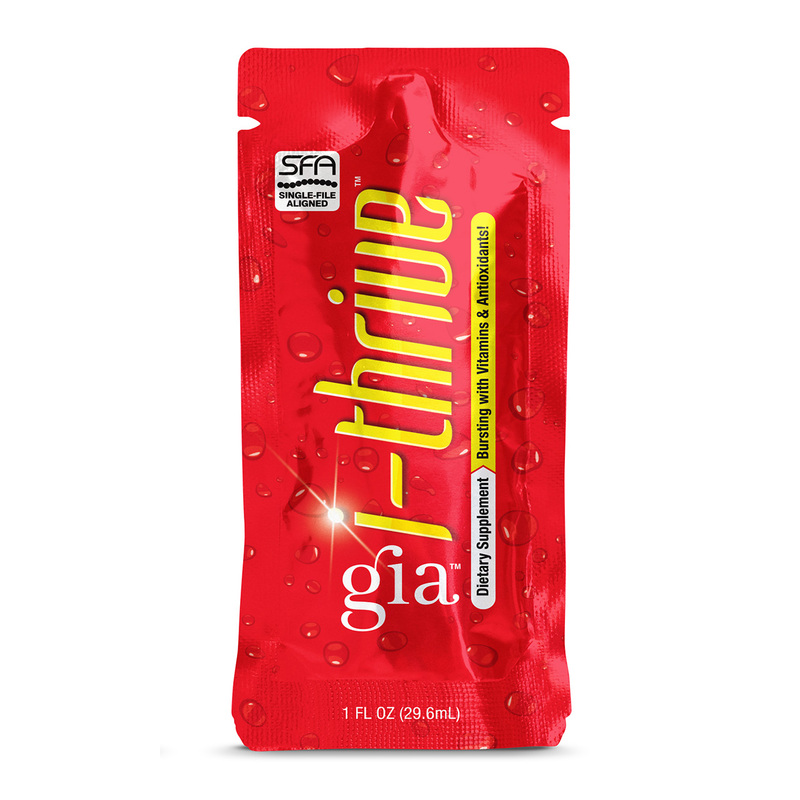 GIA i-thrive is a superior all-in-one nutritional beverage, packed with a proprietary blend of vitamins, antioxidants and phytonutrients. It is designed to help boost your energy, replenish vital nutrients, as well as support your overall health and vitality. Now available in 1 oz pouches perfect for travel or on-the-go!